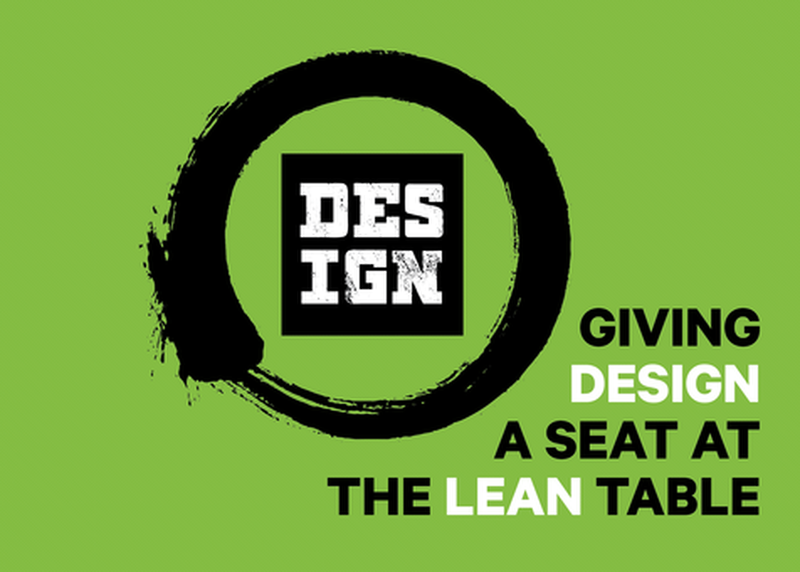 For the designer or Lean practitioner who has ever wondered “does good design have a place at the Lean table?”…you’re not alone. Integrating design practitioners and thoughtful design processes into Lean teams and MVP development is a challenging but critical component to the success of your startup. Up until this point, the role of design in Lean Startup has been left ill-defined and squishy. Through case studies and learnings, you will takeaway five key things you should start doing right now to integrate design in a way that is both meaningful and measurable for your Lean Startup—and more importantly, build lasting relationships with your customers.